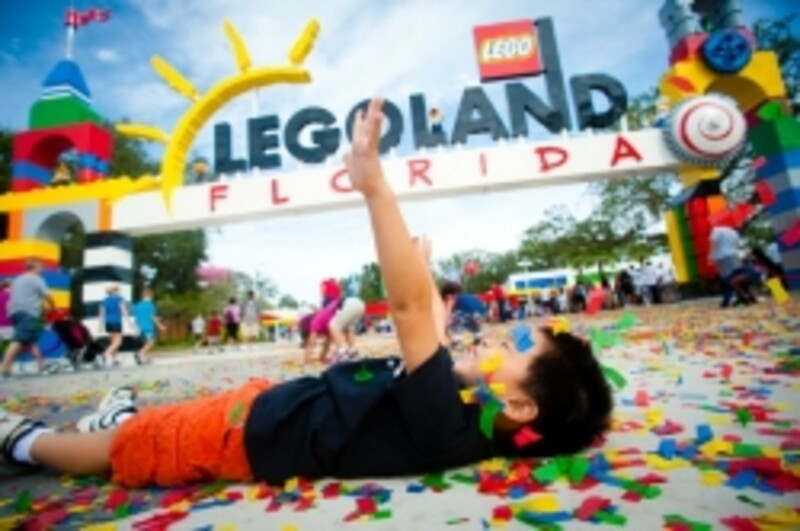 LEGOLAND Florida is a theme park centered around LEGO, the popular childrens' toy. 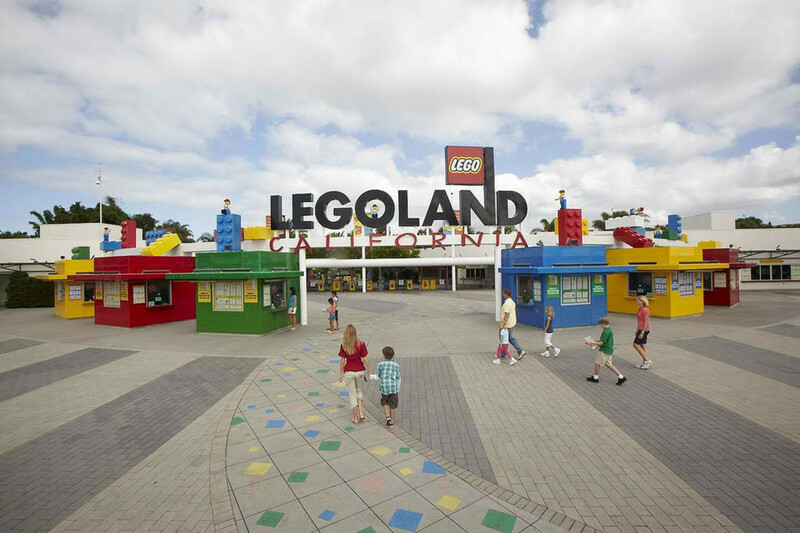 It is the second LEGOLAND theme park in the United States and the largest LEGOLAND built to date. 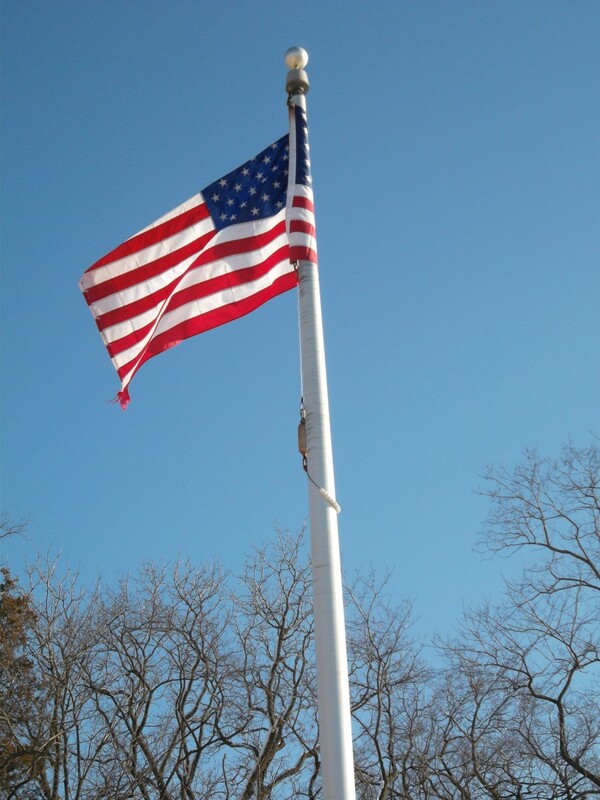 It is located in Winter Haven, Florida, and was opened on October 15, 2011. 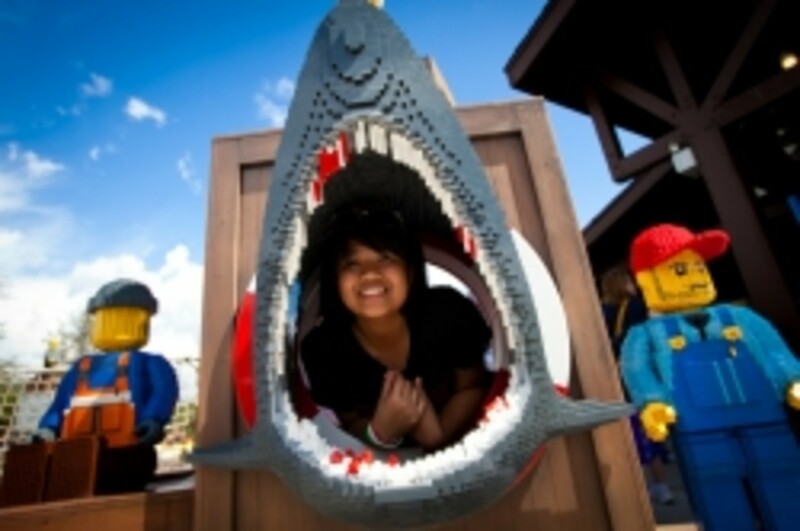 LEGOLAND Florida boasts more than 50 rides, shows and attractions. It is also complete with a historic botanical gardens and water ski show! 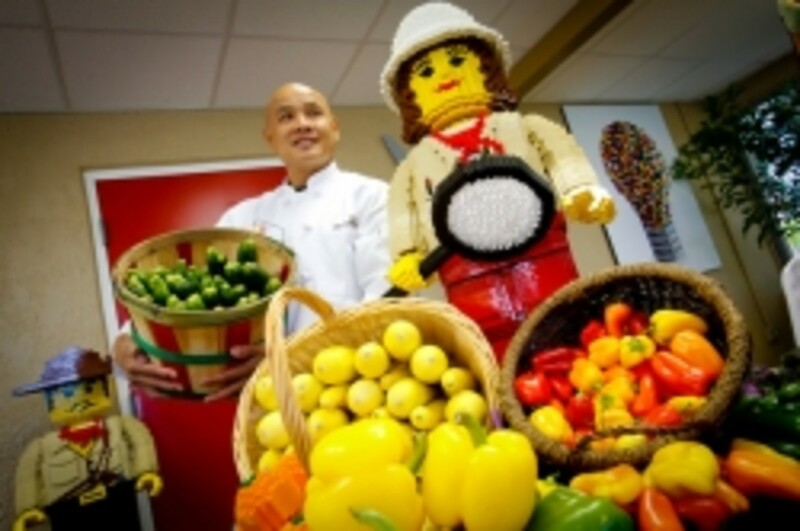 Although LEGOLAND is geared towards children from ages 2 to 12, there is plenty to do and see for adults who are fascinated with LEGO toys, and even pregnant women can take the opportunity to visit. However, I must stress that if you are a pregnant adult visiting without small children, and you are not interested in LEGO, you may want to read on to see if it is worth all the walking. 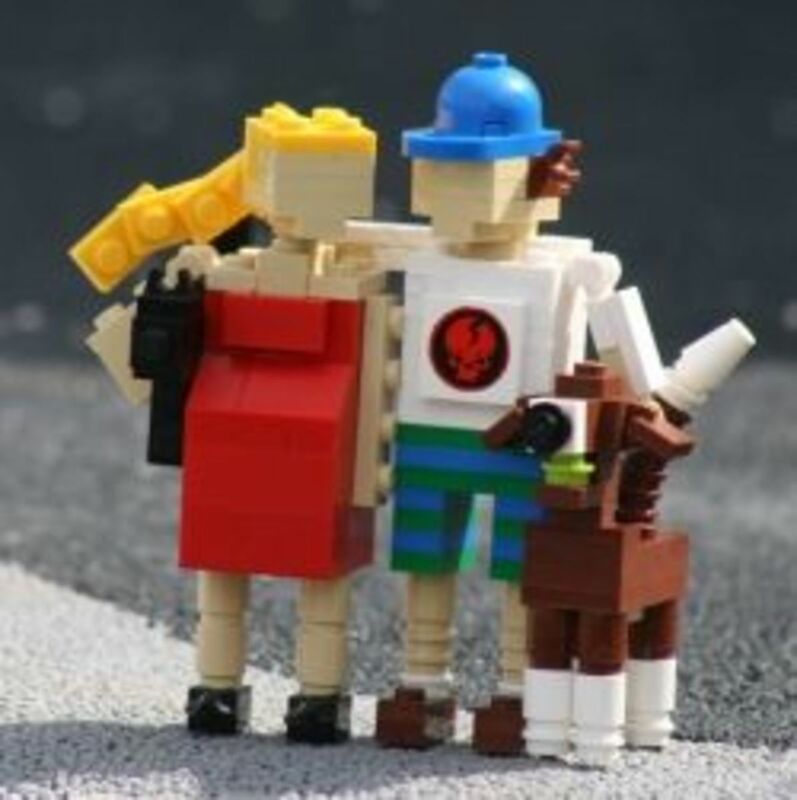 There is much more to SEE than there is to DO as a mother-to-be at LEGOLAND Florida, so hopefully, you are interested in checking it all out. 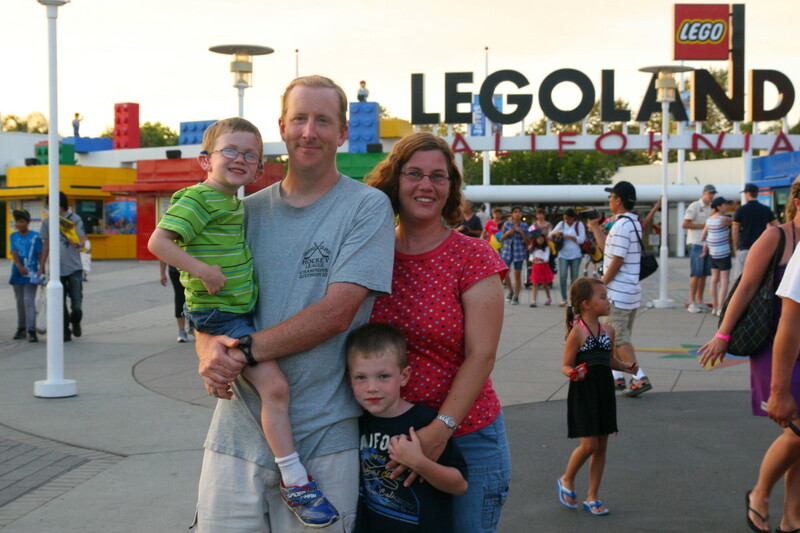 Although there are very few rides that are ok for a pregnant woman at LEGOLAND Florida, there is plenty to do and see. Just make sure you are ok with walking - a lot of walking, maybe not too far along in your pregnancy, because it is a large park. Also, try to avoid going during the hottest season (late spring, summer, early fall) where it is virtually unbearable for a pregnant woman or anyone who is not used to the heat. For your convenience, I've divided LEGOLAND Florida into sections and noted what you can do in each. This is the area of the park that is just past the entrance. This is where The Big Shop, the largest LEGO store in the park, is. - Island in the Sky - 150' rotating platform that gives you a breathtaking view of the entire property. 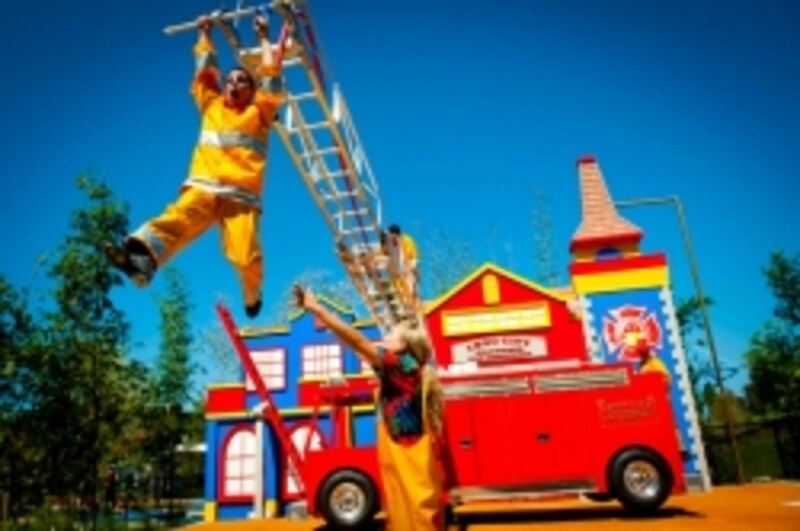 - Wells Fargo Funtown 4D Theatre - an air-conditioned indoor theatre with special effects. Perfect place to get off your feet. A walk through area depicting miniature American cities and a tiny Pirate land. For any adult that ever enjoyed LEGO toys, hours can be spent marveling over the details in these amazing scale modeled cities made entirely out of LEGO bricks. If you have smaller children, this section of the park has play areas for them as well as a coupld rides, like Grannies Jalopies and Big Rig Rally that are ok for a pregnant mom. If you are visiting with older children or as adults, you can probably avoid this area completely. This is the castle area. 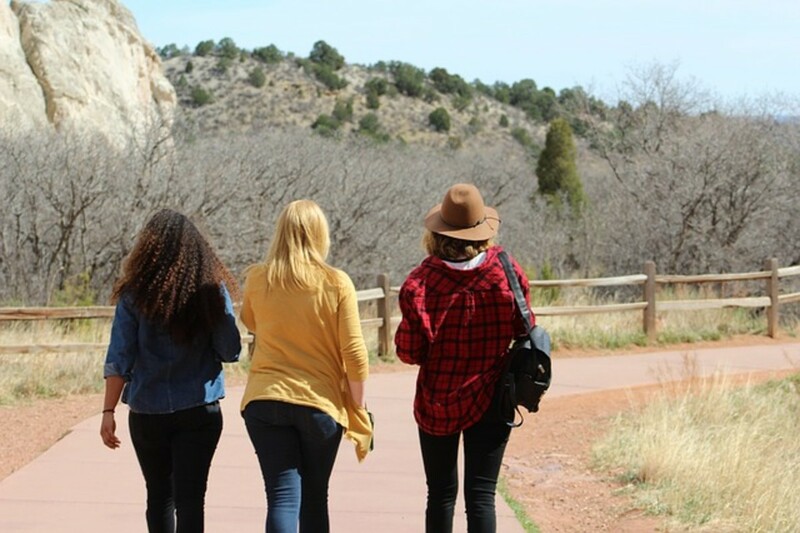 It is a great area to walk through and look around, but unfortunately, there is not much there for a pregnant woman to do besides eat, sit and shop for more LEGO. Again, it may be worth a walk through to see the giant LEGO Octopus, but the rides are NOT suitable for expectant moms. This area has a lot of places for the children to play with LEGO, but nothing much for a pregnant woman to do. Once again, worth the walk to see take a peek at the LEGO models in this land. - Ski Show - a MUST SEE show. Great place to get off your feet and out of the sun. A lot of LEGO models to see in this area, from a giant pharoah, elephants and dinosaurs, but not much to do. - Safari Trek - a cute little car ride to see beautiful LEGO animals. It is fine for a pregnant woman, but seems to be meant more for the smaller kids. - Lost Kingdom Adventure - they state that pregnant people SHOULD NOT ride, but It is not a coaster or a fast ride. It is just the lap bar and liability that have them recommending against expectant moms riding. Some would say that you can make the call for yourself if you want to ride while early enough that you don't appear very pregnant. It is interactive, similar to Buzz Lightyear at Disney. Rides and show (The Big Test) are geared toward the younger children and LEGO models are not as impressive as the other lands, aside from the life-sized LEGO Ford Explorer. - Boating School - a kiddie boat ride, is the only ride that's suitable for expectant moms, here. If you have made to this end of the park, this area is the beautiful and historic botanical gardens. It is a wonderful and relaxing walk, away from the chaos of the rest of LEGOLAND. VISITING SEASON - Avoid the hottest months. DO NOT GO HERE IN THE SUMMER. There is not enough shade or indoor activities to be safe for an expectant mother, and the park is not open early OR late. Forget June thru September if you are pregnant, and enjoy LEGOLAND during October thru May instead. MAP - Make sure you grab a map on the way in, especially so you can locate the restrooms as needed. HYDRATE - Just like any Florida theme park, Hydrate, hydrate, hydrate. WHEELCHAIRS and ECVs - Wheelchairs and Electric Convenience Vehicles (ECV) are available for reasonable rental pricing in "The Beginning" if you think the walking is going to be too much for you. PLENTY OF SUNSCREEN - You WILL need it here. There is not a lot of shade in this theme park and only a couple of the attractions are indoors. WALKING SHOES - Wear your best tennis shoes. There is no transportation from one end to this park to another besides your feet. If you are not up for a LONG walk. Forget it. If you are fine walking from shade to shade, bench to bench, indoors to indoors, you will be fine. AC - Take advantage of every indoor attraction, shop, and restaurant to take advantage of the air conditioning. KEEP IT COOL - Ice cream is available everywhere. Today is the day to treat yourself, guilt free! FIRST AID - You will find the First Aid station behind the Factory Tour in Funtown if you need it. 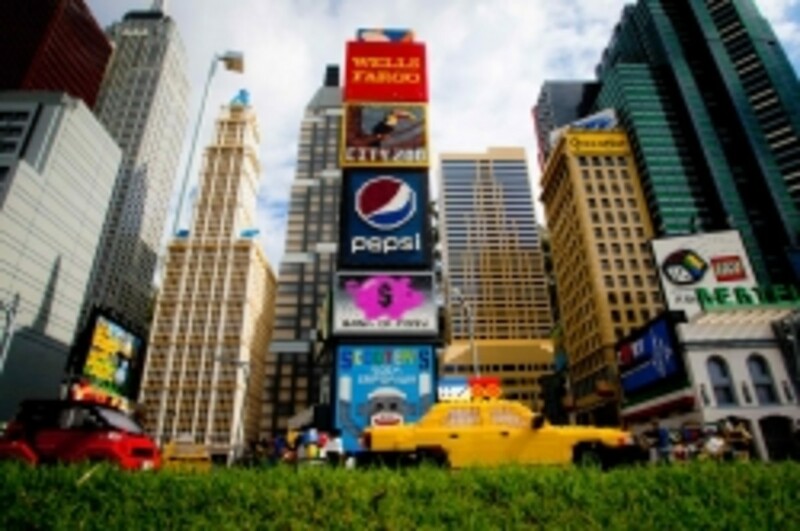 Undercover Tourist usually has discounted LEGOLAND tickets. There is food and snacks pretty much everywhere you look, except in Miniland. My advice is to enjoy the indoor air conditioned locations where you can take a break and get out of the sun for a bit. Market Restaurant - Healthy/lighter fare salads, soups, rotisserie, Asian fusion, and specialty dessert selections, as well as gourmet coffee, cappuccino, caffe latte, Pepsi beverages, water, fresh fruit, pastries and snacks. Pizza & Pasta Buffet - All you can eat buffet-style restaurant featuring a wide range of pizza, pasta and salad. Lakeside Sandwich Company - Fresh sandwiches, wraps and salads are made here throughout the day. Healthier choice drinks. Cap'n Brickbeard's Burgers - NOT Indoors, but has a covered patio dining area 100% beef hamburgers and cheeseburgers and delicious fries. Unfortunately, none of these places seat and serve you. You will be taking your food to your table yourself at all of the locations.